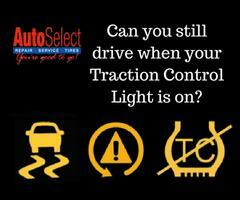 What Does The Traction Control Warning Light Mean? 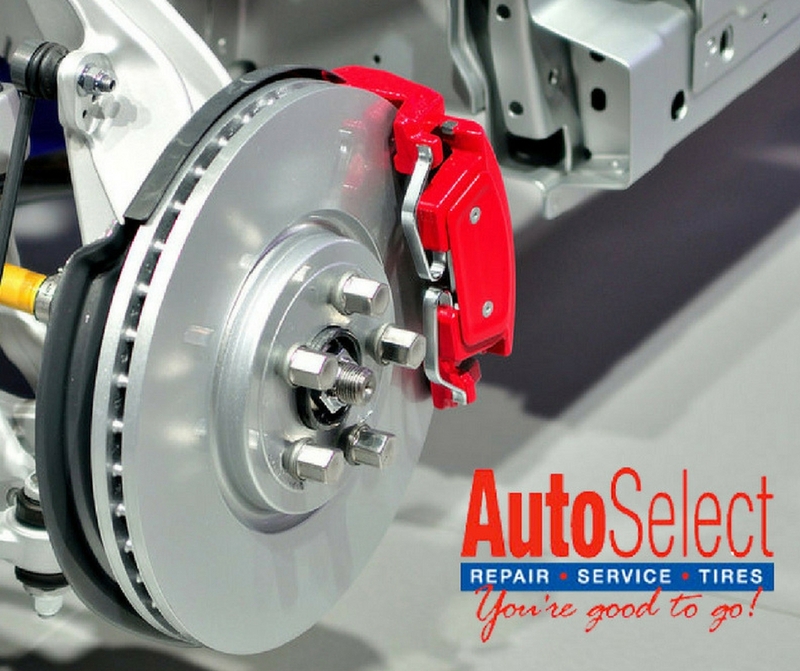 Do Your Brakes Squeak or Grind? 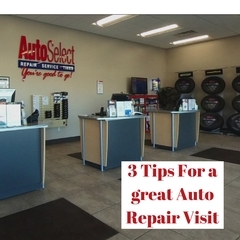 Listen and Learn Why and What to Do! 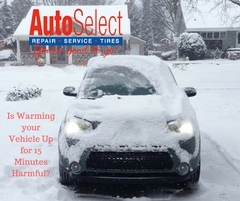 Is Letting Your Vehicle Warm Up for 15-20 Minutes Harmful?